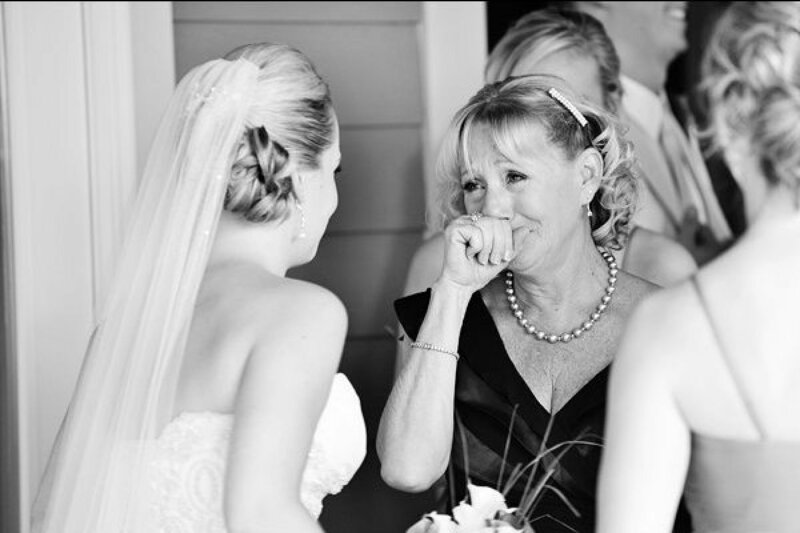 There’s no one quite like Mum and in your wedding journey she is there to lean on and stress with! That’s why it’s oh so important to say thank you in the right way and really let her get involved in your wedding journey, because just like you, she’s been dreaming of this special day since you were tiny! So here are our top tips on getting those Mothers of the Bride and Groom involved in your wedding day! Just like a bridesmaid or best man, ask! While it goes without saying that they’ll be there and ready to help with anything, let them know just how important it is that they are in involved by inviting them round for coffee or take them out to lunch and formally ask them to be involved. If you have a special role you’d like them to take on, and this goes for your future Mother-in-Law too, make an event of the asking process. That way they’ll know how much it means to you and I promise, it will mean a lot to them too! This is one of the big ones…to you and your mum! We totally recommend going alone to do the actual finding, maybe take one pal along but the thing is, it can be a lengthy process that has the potential to be stressful until finally, there she is, THE dress! That’s when you make a second appointment, gather the hens, your mum and your partner’s mum, for a champagne-and-strawberries-filled afternoon viewing (or mock finding!) of THE dress! It makes a beautiful memory for all involved in your wedding and it’s lovely for your dear Mum to be included with all your girls! Again, it’s all about letting your Mum know how important she is in your wedding. Arrange a shopping trip to find their outfit, maybe even make it a full on pamper day, have your hair trial or a facial in the morning and then shop for her all-important number for your day. And please remember, that while you both must like her outfit, this time her say is final! If she cannot stand the thought of wearing a hat, but you ‘honestly think it looks gorgeous’, the hat must go! The smiling, genuinely happy and comfortable looking Mum in your group photos is way more important than the hat! Grooms, may you have this dance? First Dance is over and your carefully selected second song is starting, she may be hiding slightly, but this dance means the world to her, be a gentleman and ask her for this dance! If she’s nervous, maybe even suggest in the run up to the wedding that you have a practice, or perhaps tell her what the song is going to be, you could even ask her to help choose the song. The fact that you have thought about it before the day will blow her away! It’s the perfect thank you for everything she’s done for you, don’t forget it! 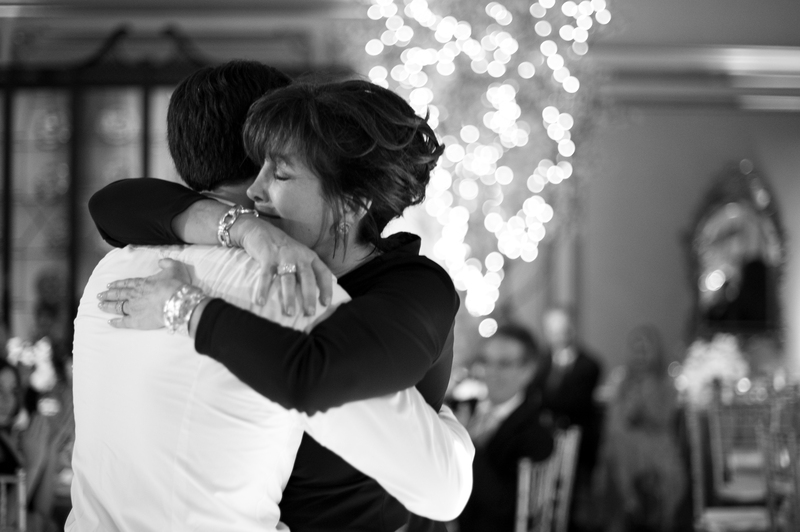 So ultimately, it’s all about showing her you care, and let’s face it, if there’s one person we need by our side when planning a wedding, it’s our Mum. Posted in Planning TipsTagged Bride, Groom, Mother's Day, weddingBookmark the permalink.